Fresh Cuts: Lena Waithe Loses Her Locs! Filmmaker Lena Waithe attends the 2018 MTV Movie And TV Awards at Barker Hangar on June 16, 2018 in Santa Monica, California. 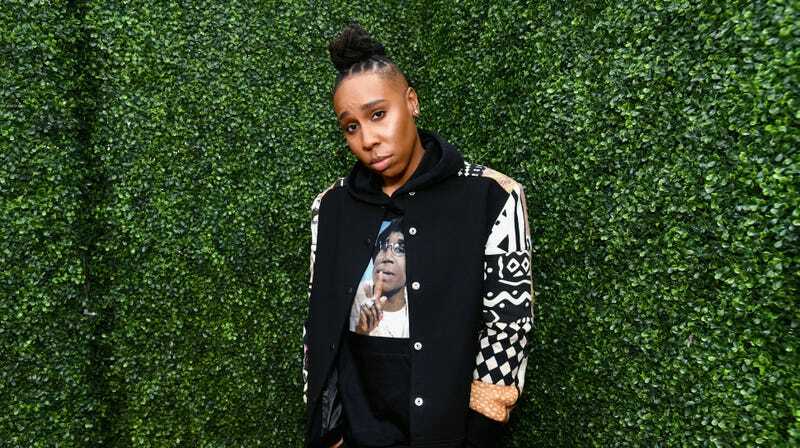 Sometimes, you just gotta let it all go ... which is exactly what writer, producer and actor Lena Waithe did over the weekend when she traded her trademark locs with shaved sides for a low fade with a curved side part, created by Barber Doll the Slayer. We can’t wait to see what else will be coming next!